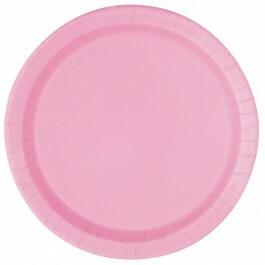 Give your party an eye-pleasing & beautiful look with our Lovely Pink Supplies. 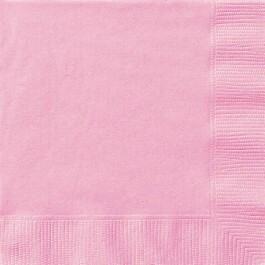 These lovely pink supplies look adorable and come at an economical price. 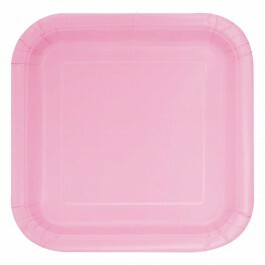 Our lovely pink supplies can go with most of the girl birthday themes like Pretty Princess theme, Pinkalicious theme, Barbie theme and are perfect for girl baby shower as well. Pair them with other themed supplies for a delightful look or you can add them as accents to other coordinating and solid patterns. 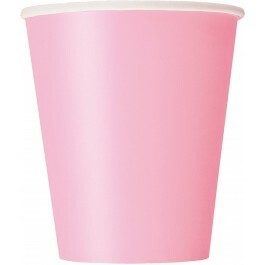 We also offer wide-range of solid color Hot pink balloons and decorations available at a discounted price. 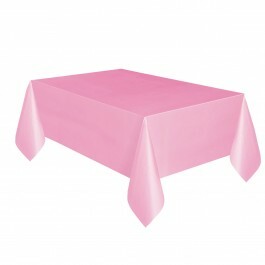 These supplies will surely delight your guests and make your party a huge hit. Shop Now!